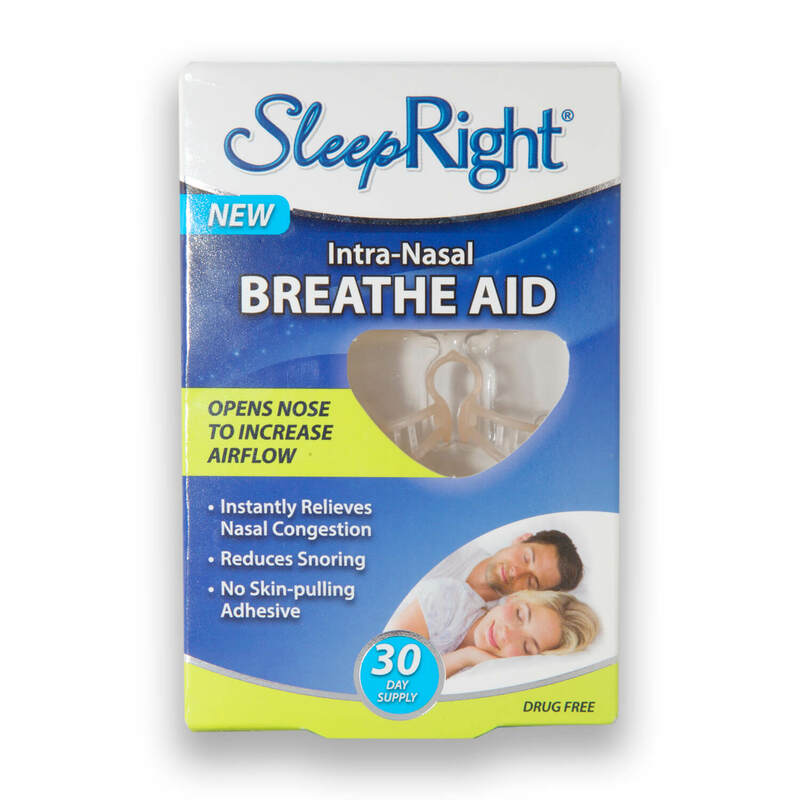 The SleepRight is a one-size-fits-all nasal dilator that gently opens your nose to increase airflow and alleviate snoring nasal congestion, and allergies. 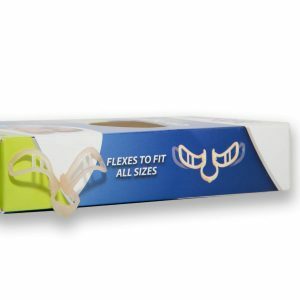 The nasal dilator is latex, BPA, and drug-free. Once inserted in the nose, the flexible flares expand the nasal passages to increase airflow, while conforming to the shape of your nostrils for comfort. Unlike many other snoring aids, SleepRight does not use a sticky adhesive backing that could pull on your skin. Because there is no adhesive, you don’t have to worry about skin blemishes on your nose bridge each morning. The package includes three nasal dilators and each one is reusable for 15 days. You do need to clean the nasal dilator every day with soap and water to prevent infection. SleepRight is available for purchase at Walgreens, Amazon, and other retail locations. When I first put the SleepRight on, I had a cold feeling in my nose. I also experienced slight agitation, but the sensation and the agitation went away after a few minutes. After inserting the dilator, I could instantly breathe easier. It was almost so easy to breathe that I had to get used to breathing slower for less oxygen! I quickly got used to the dilator being in my nose and the increased air intake and had no problem falling asleep. I tested the SleepRight nose dilator with my SnoreLab app to determine if it reduces my snoring. My baseline rate ranges between 15%-40%; which means I snore 15%-40% of the time while asleep. With the SleepRight, my snoring percentage dropped to 13% on the first and second nights. My app showed me that when using the SleepRight my snoring volume was lower. For the first few nights, I woke up with a little tenderness around my nose but as I became used to the device the soreness went away. Based on my initial results, I continued to use the nasal dilator for several weeks. I had nights where the nasal dilator did not work as well to lower my snoring volume. I couldn’t figure out why this was but suspect there were several factors involved. If I was exhausted and fell into a deep sleep, my snoring volume was loud and unaffected by the nasal dilator. Snoring volume is typically louder during this type of deep sleep. People with any form, even mild, of lactose intolerance, can snore louder. Weight, alcohol, and other lifestyle conditions can cause various types of snoring. Devices such as nasal dilators will not reduce this type of snoring. The nasal dilator is easy to clean- just rinse with soap and water. The packaging for the SleepRight says you should replace it every 15 days, but I suspect you can use each one longer than that. If the nasal dilator does not lower your snoring enough, I recommend combining it with an anti-snoring mouthpiece. Snoring Reduction. The results clearly showed the nasal dilator was working. My snoring percentage and loudness of snores dropped using the SleepRight. 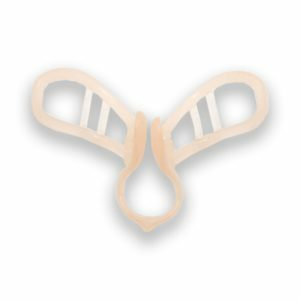 If you suffer from mild to moderate snoring, you could see tangible results with the nasal dilator. Non-invasive. The SleepRight nose dilator is not an invasive product and is very comfortable to wear. After the initial moments of discomfort when I first put the nasal dilator in, I completely forgot it was there and was able to fall asleep easily with it in my nose. The design of the SleepRight is such that it can fit anyone’s nostrils- you do not have to worry about sizing and fit. Works with Other Devices. The nasal dilator works in tandem with other anti-snoring devices. You can wear your mouth device and the nasal dilator to get a quiet night of sleep. You can also use apps like SnoreLab to track your snoring amount and volume. Good Value. 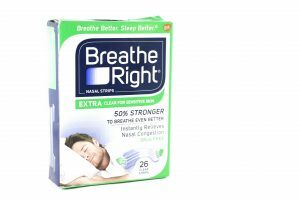 The SleepRight nasal dilator is available for $7.99 on Amazon, which is a great value. 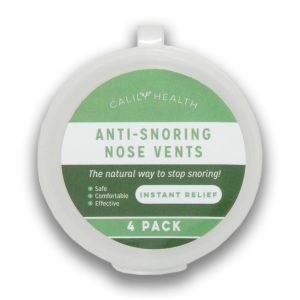 For 45 days (or more if you clean and take care of the dilator) of reduced snoring, $7.99 is an easy price to pay for a box of three devices. Small Parts. The nasal dilator is a small device and can be easy to misplaced. Daily Maintenance. You do need to clean the nasal dilator every day to prevent infection. If you use it consistently, this cleaning process will be one more step in your daily routine. Not a Huge Change in Snoring. While I saw a drop in my snoring percentage when I used the nasal dilator, the change was not dramatic. This device was effective in making a small change in my snoring. Its effectiveness can be further enhanced with the use of a snoring mouthpiece. Stretched Nostrils. The nasal dilator does stretch out your nostrils when you wear it and my nose was tender the first few mornings I woke up with the device on. I do wonder if you wear a nasal dilator every night, will it eventually expand the size of your nostrils? Continued Purchase. Ihe product is ultimately disposable, so you need to continue buying it on a regular basis. Overall, I recommend trying the SleepRight nasal dilator if you have mild to moderate snoring. It is very comfortable to use and is available at a good price and is a good value.